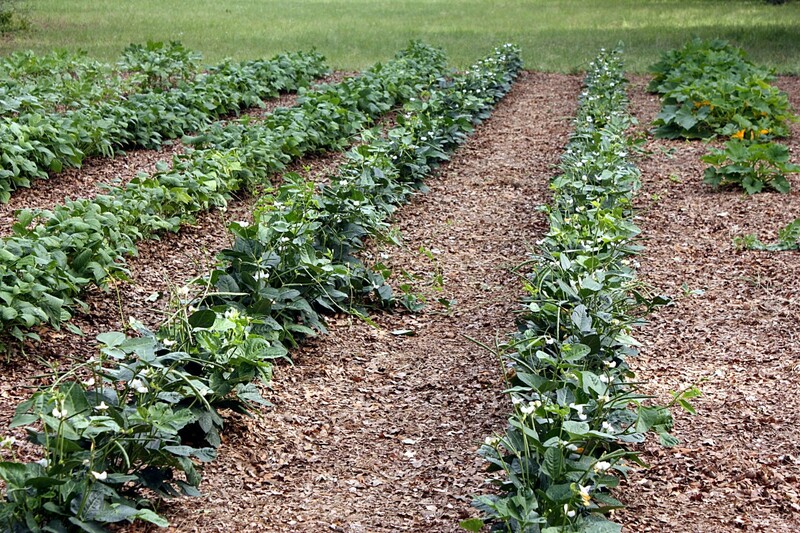 If you have a vegetable garden, most likely you want to store some of your harvest for use throughout the year. The best way to do that is through canning or freezing them. Not all vegetables can or freeze well. All vegetables will be prone to freezer burn, and some vegetables will just turn to mush when you thaw them. After 25 years of growing, canning and freezing my vegetables, here is my choice of the 6 best vegetables for canning or freezing for use all year round. 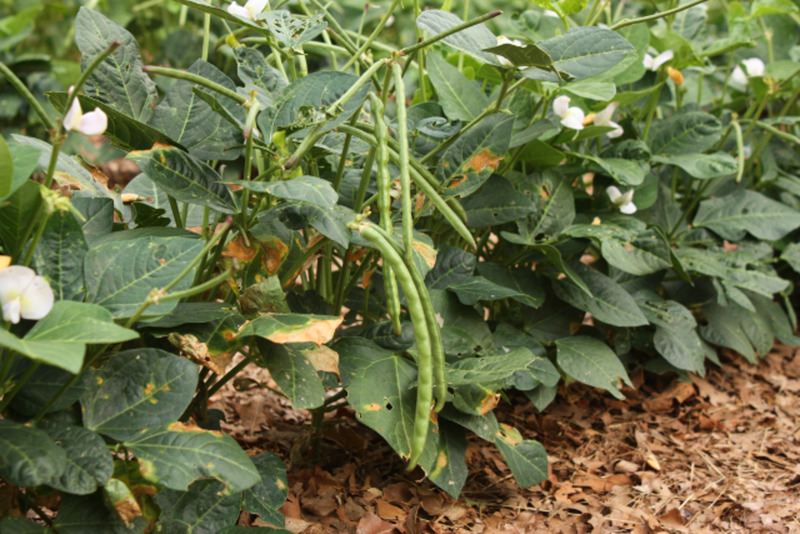 If you have grown green beans before you know that they will produce a lot of beans all at one time. You first harvest will probably be your best and bean production will begin to slow after your second or third “picking”, depending on how hot your temperatures get in your area. Green beans do not like really hot weather. You can freeze green beans but most people prefer canning them as not only do they have a longer “shelf life”, but they taste better too. Once I have picked my green beans, washed and removed the stems, I “snap” them into bite sized pieces and put them in freezer bags either in the refrigerator or the freezer, depending on how soon I am going to be canning them. Don’t let them stay in the refrigerator more than a few days before canning them. I have also added small new potatoes to my green beans when I can them, but keep in mind that the potatoes, even small ones are going to take up room and you won’t be able to get as many green beans in the jars. Canned green beans should last up to five years but I am lucky to have any left from the previous year when my new crop is ready. Process your green beans at 10 pounds of pressure for 20 minutes for pint jars and 25 minutes for quart jars. If you prefer to freeze your green beans, be sure to "blanch" them first. You do this by putting them in boiling water for about 3 minutes. 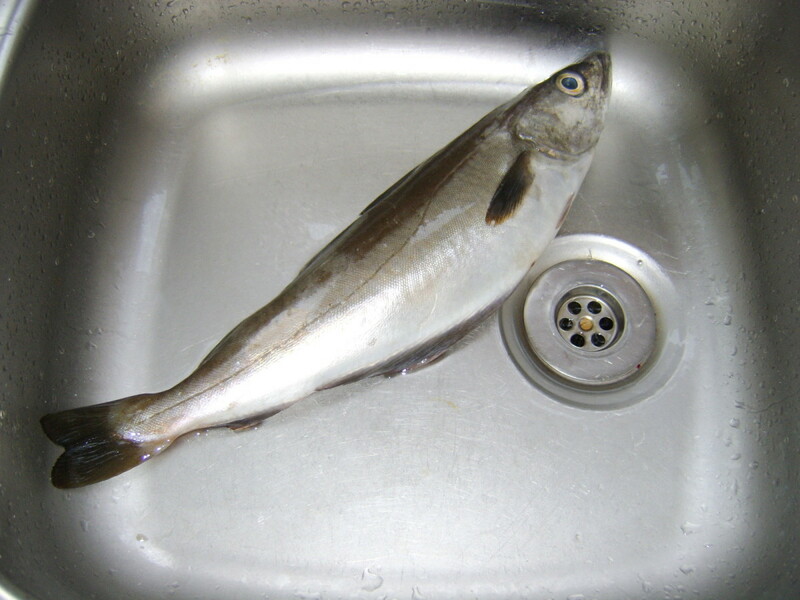 Once the time is up, place them in a bowl of ice water to stop the blanching process. Now, you can place them in a good freezer bag and vacuum seal if possible. You can usually keep green beans in the freezer for about six months before they begin to freezer burn. Just as with green beans, black-eyed peas will also produce a lot of peas all at one time. 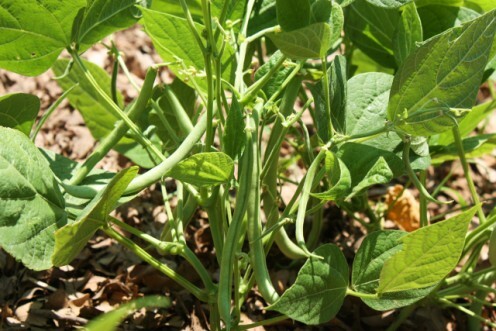 Black-eyed peas do tolerate the heat better than green beans, but your production will slow with time. You can also freeze black-eyed peas, but again most people prefer canning them as well. After picking and washing you want to “snap” the smaller, more tender pea pods into bite size pieces. The pods that tend to be a little tough, you will want to shell and remove the peas and discard the pods. Again, depending on how quickly you are going to can your peas, you can put them in freezer bags in the refrigerator or freezer until you have enough to can. Canned black-eyed peas should also last up to five years. Process your black-eyed peas at 10 pounds of pressure for 20 minutes for pint jars and 25 minutes for quart jars. If you choose to freeze your black-eyed peas, shell them first, then blanch them. Now you can place them in freezer bags and vacuum seal if possible. Black-eyed peas will usually freeze for about a year. A good crop of tomatoes should continue to produce up until early fall. There is nothing like a good fresh homegrown tomato right out of the garden! Most of us also use tomatoes as an ingredient when cooking. You can have the great taste of home grown tomatoes all year long by canning them. You can freeze tomatoes to use in your recipes but there are many ways to can tomatoes. You may want to can just plain tomatoes by themselves or make various recipes with your tomatoes and can the finished product. 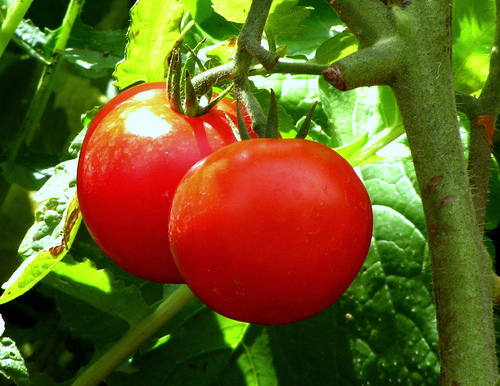 Some of the recipes you can use your tomatoes for would be salsa or picante sauce. You can make your own stewed tomatoes or just plain tomato sauce. By adding your choice of spices you can make your own pasta sauce. Wash tomatoes well and drain. Dip in boiling water for 30 to 60 seconds or until the skins split. Then dip in cold water. Use a sharp knife to cut out the stem and all of the white core beneath the stem and then peel off the skin before canning. Shelf life of tomatoes is less than most other vegetables. I would recommend one to two years at the most. You can “hot pack” tomatoes rather than pressure cook them. Placed the jars in canner or large pot of boiling water. Let water return to boil and process pint jars for 10 minutes and quart jars for 15 minutes. Does anyone like pickles! Most people eat pickles all year round. Canning your own pickles is a great money saver too! You can make several different kinds of pickles, from sweet to sour. 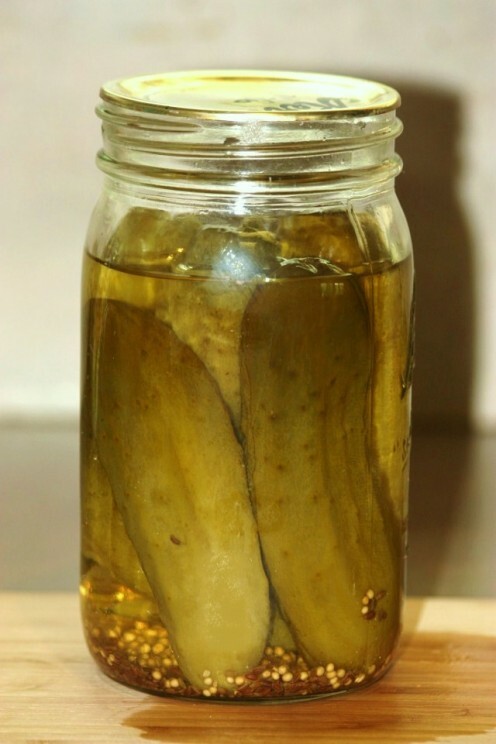 There are butter pickles, garlic pickles even jalapeno pickles. You can slice your pickles or leave them whole. You can’t freeze cucumbers. They will turn to mush when thawed, so you will need to be ready to pickle and can them shortly after they are picked. Be sure to use firm pickles. If they feel a little soft or mushy, they are not going to can well. 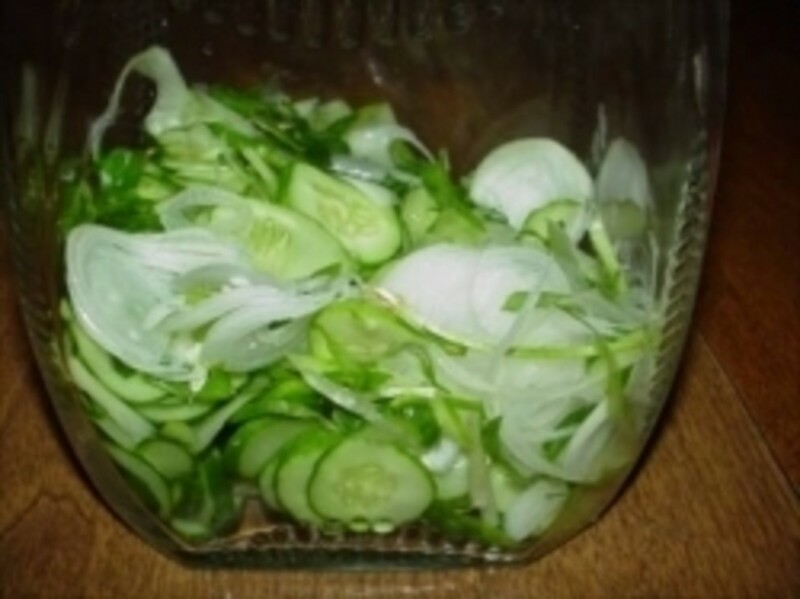 You may want to plant what is called pickling cucumbers as they tend not to grow as large as salad cucumbers, but those that I have missed when picking and have gotten to large for pickles, still make great salad cucumbers! Once you have picked your cucumbers, be sure to wash them very well as they have little spikes on them that you don’t want in your pickles. You also “hot pack” pickles. Processing time for pickles, that are not sliced, is 15 minutes in quart jars. Being from the southern United States, I love okra. We southerners prefer it fried, of course. 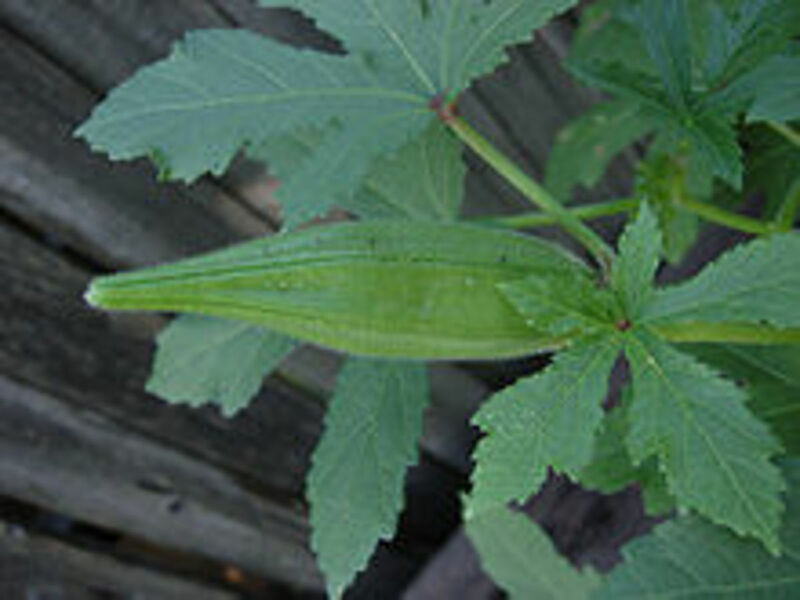 You can also also use okra in various recipes. The only successful way of canning okra, I have found, is to make pickled okra. As you know if you eat much okra is that it tends to be slimey. Pickled okra is no exception but it sure is good, slime and all! There is a link to my pickled okra recipe below. The best way I have found to preserve okra is to freeze it. When picking your okra, be sure to wear long sleeves as the okra plants have little stickery hairs on them which tend to me irritating to skin. Once you have picked your okra, wash it before cutting off the tops. You will then want to cut off the tops and slice the okra. If the pods are a little tough when slicing, discard them as they will be tough when eating too. Once you have sliced the okra, put it into freezer bags and vaccum seal if possible. I try to double bag my okra to keep it from getting freezer burn for as long as possible. If you like to eat cooked spinach or use it in various recipes, it freezes well. We love spinach cooked with a little bacon or ham in it for added flavor. Spinach is an early garden vegetable so freezing it, keeps it handy all year long. 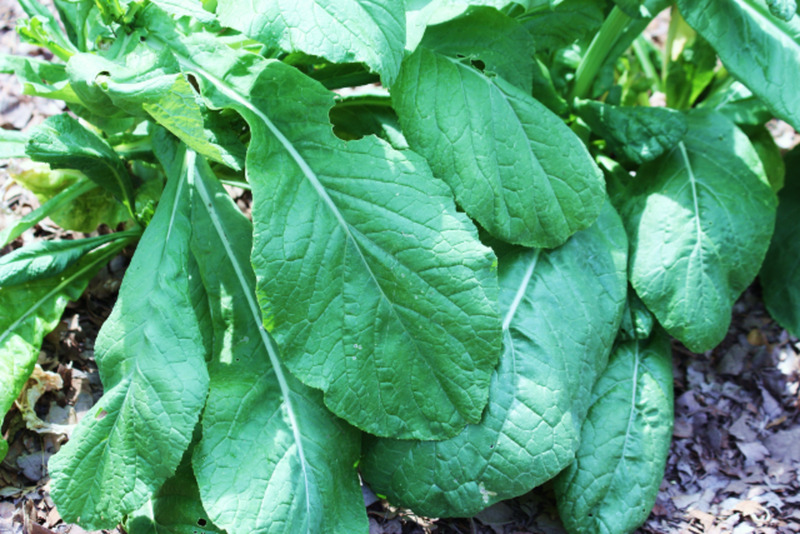 Once you have picked your spinach leaves, wash them thoroughly and strip the spinach off of the large vein that runs through the middle of the leaf as it tends to be tough. Boil your spinach in salted water until tender. Be sure to drain it well before putting it in freezer bags. 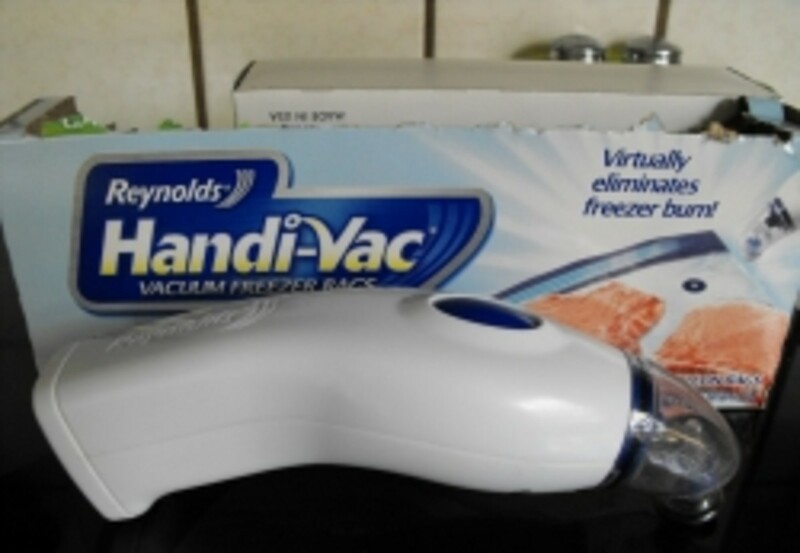 Vacuum seal if possible. I have found that spinach freezes very well and will keep in the freezer for up to a year. When preparing to can, be sure to thoroughly clean your jars. I sterilize mine in the dishwasher along with the canning rings. Be sure to check your jars for any crack or nicks or sharp edges, as these will keep the jars from sealing. Check your rings also, don’t use any that are rusted or slightly out of shape. 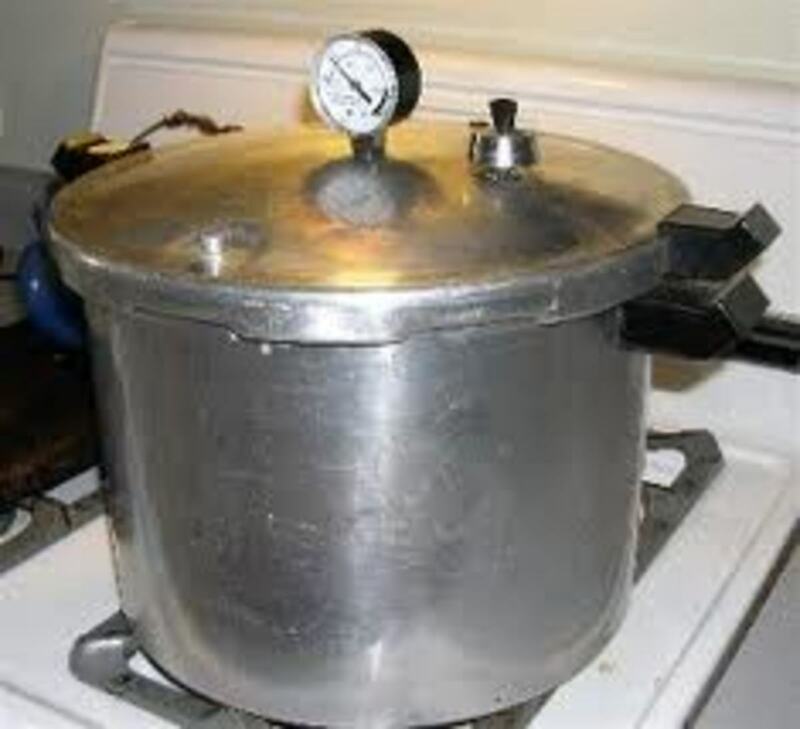 Place your canning lids in boiling water until you are ready to use them. Pack your vegetables loosely and leave about one inch of space at the top of the jar. Add boiling to water to fill jar leaving that one inch space at the top. If you are canning in pint jars, you will want to add 1/2 tsp. and quart jars, 1 tsp. of canning salt. Simply spoon the salt over the vegetables. Wipe off the top of each jar to be sure there is no salt on the rim and place the canning lid on top and firmly screw on the rings. Pour approximately 2 quarts of water into the canner and I add about 2 tablespoons of vinegar to the water. The vinegar helps keep the water from staining the outside of the jars. 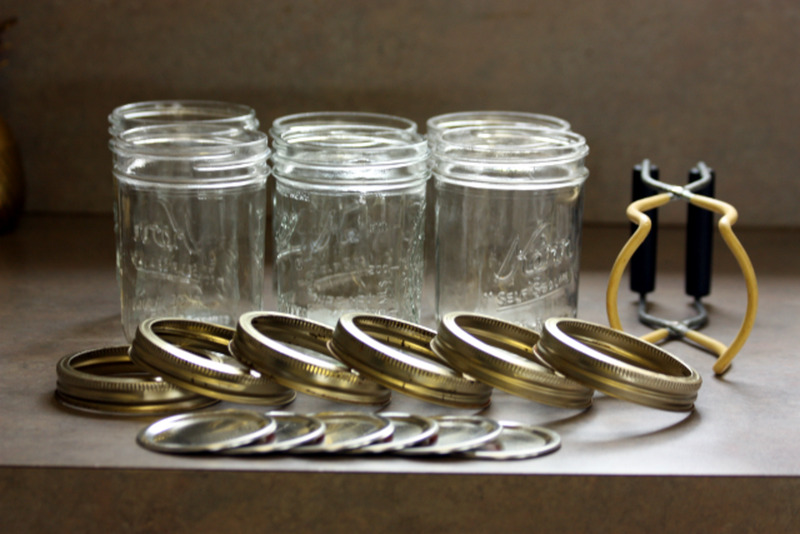 Place the jars on the rack in the canner and process for the required time. Once they have processed, remove the canner from the heat and allow it to cool for approximately 30 minutes. Remove the jars carefully and place on a surface that will tolerate the hot jars. I place mine on bath towels laid out on my kitchen table or cabinet. As the jars are cooling, you should hear them “pop” as they are sealing. DO NOT remove the rings until the jars are completely cooled off. Check the seals first. Push down in the center of the lid, if it moves and makes a clicking sound, the jar did not seal. If the lid does not move or “click” when you press down, you have a good seal and your vegetables are ready to store. Well there you have it! I am not a great cook or a great gardener. I have to give credit to my husband and my mother-in-law. I wish she was still here to see this! Of course over the years we have learned a lot from trial and error as well. These are all the vegetables that we “put up” every year and each year we have to plant a little more as we always have to share with our friends and family. I hope my suggestions and tips are useful. Look forward to some recipes using these vegetables and happy gardening! Do you can or freeze fresh vegetables for storing? Stewed tomatoes can be used in so many various recipes that it is very useful to have some handy in your pantry.I have included step-by-step instructions on how to can stewed tomatoes. Great article! Was interested in the best way to can veggies, I'm still a little nervous to try. Do you think the learning curve is difficult? I use to do a little canning. Good advice. I do my sharing of freezing the veggies. Thank you so much, Peg! I was quite pleasantly surprised! I have always been a big okra fan, especially when it is fried! Thank you so much for stopping by and leaving such a kind comment. I hope you have a wonderful day!! Thank you so much, colorfulone! I love growing our own vegetables and I learned to can from hubby. Thank you for stopping by and the very kind comment! Thank you RTalloni! I was quite surprised to see I got a HOTD! We try to grow everything we can, but still buy some from the local farmers market. Thank you for stopping by! Hi Marcy! I never learned to garden or can until I met hubby. Now, I wouldn't have it any other way. Thank you so much for the congrats and I hope that this cold weather business is about over! Have a great day! Thank you Dressage Husband! I love growing my own vegetables. Thank you for your kind comment! Thank you, poetryman! There are those who don't really okra and of course, that's ok. I appreciate you stopping and I hope you have a wonderful day! Thank you so much, Thelma! I chop my okra and then freeze it. We also make pickled okra which is really good! Thank you for stopping by! Thank you so much, Bill! I was quite surprised by this. We seem to can more and more tomatoes every year. This year I am going to have to make more stewed tomatoes as I have already run out. Thank you again, my friend! Thank you Chitrangada! I was quite surprised to I had a HOTD! I wish I had some mangoes to can, I love them! Thank you for your kind comment, vote and pin! Have a wonderful day! Hi Sheila. Congratulations on the HOTD. Last year we canned and froze tomatoes from the garden for the first time and we are still enjoying them now. Will have to try to expand that this coming summer. Great hub, congrats again. I am not a gardener, but many family members are. Many of us remember eating the wonderfully canned fresh vegetables from our grandmothers gardens. So happy to have this page to share with them so we can do like they did, nothing tastes better! Congrats on HOTD! Thumbs up and shared. Congratulations on the HOTD! I love gardening. I did not know that I can preserved okra too. I´ll think about that when I harvested much. Lots of detailed information on the process. Voted up. No okra for me thanks! Growing your own is the only way to know what you are actually eating these days! Interesting and useful Hub and what beautiful vegetables. I'm so jealous at your talent for growing things and living off the land! I grew up on a produce farm, but I sometimes think the DNA didn't get passed down - I've not been successful in gardening. But then, I live in a different state and the seasons and nature of the land is different. I've never tried canning, but as a kid, we did freeze vegetables. You mention a few here that we didn't try - I don't think we processed spinach, and you're right - it's a perfect veggie to put up for future use. We froze plenty of green beans and corn, though! Congrats on the HOTD - this is a perfect choice - well done, and timely. I'm sure the winter weather will pass soon (please tell me I'm right about that!). Congratulations on your Hub of the Day award for this post on canning homegrown veggies. Growing our own food is the only way to be sure of what we are eating so preserving it for out-of-season use is important. Wow Sheila, congratulations on HotD! This truly is an informative article. It is rewarding to grown vegetables, and can or freeze them for when we want to use them. May you harvest a bountiful garden this year! Thanks for this concise and well explained run down on the right vegetables to can and grow. Other than the okra, all these are my favorites. Nicely done. It was so good to see your hub was awarded the Hub of the Day, Sheila. Excellent information and a wonderfully presented hub. I do canning and freezing of some vegetables, such as green peas, raw and ripe mangoes etc. But the ones you suggested above sounds a great idea. Thanks for sharing your expertise. Voted up and pinned! Great hub! and well organized! I have yet to try my hands at canning although i really want to! Last year I froze a bunch of my habanero peppers (grown by mistake) because i just had too many to use, unfortunately Hurricane Sandy hit in October and I lost power for a week, losing everything in the freezer. Although i'm planning on freezing my tomatoes this year, I'm always hesitant about power outages, it would be a shame to have a years worth of tomato sauce frozen for it all to go bad from one storm! Which is why i should attempt canning! Voted up, useful and shared! This is great information and I'm glad I found it now, just when I am starting my own garden! I tend to grow a lot of green beans and have always been interested in canning them! My kids love pickles too and I hate buying the store bought kind because they are gross. You explained the process well, and I am probably just going to have to take the plunge and get a canning processor! Thank you for writing this! It's almost time to harvest all those delicious vegetables again. For people who don't have their own gardens, the farm market can provide a good alternative way to get vegetables and fruits to preserve through freezing or canning for future use. Very useful hub for people who want to preserve their own foods rather than buy factory canned and frozen vegetables. Voted up, useful, and will share! This is wonderful Hub. Unfortunately we don't have kitchen gardens in our home so we don't grow any . Voting up and sharing. You have a wonderful garden - I remember my mother canning enough fruits, and vegetables and making enough jam and jelly to last us through the winter - I hope your hub encourages more people to grow and can their own produce - it is such a saving and the results are nothing short of delicious - one thing I have never made is pickles - I only have a few options there, but I am going to take a look at your recipe - regards - B.
Hello thumbi7! Thank you for your kind comments, they are always appreciated. You are very welcome and I hope you find my tips useful. Have a wonderful day! Your garden looks very organised and the vegetables fresh. Wow, what an enviable garden! Our place is too cool for tomatoes or peppers; we've had the most luck with brassicas (kales, broccoli, cauliflower, cabbage, romanesco, etc.). Thanks for the really helpful tips on preserving vegetables; they do tend to get harvested too quickly for them to be eaten all at once. Hi Rebecca! I have tried freezing some of my veggies before, but I find that I really like them better canned. It's easier than you think. I do a lot with my tomatoes and they are just now starting to ripen. 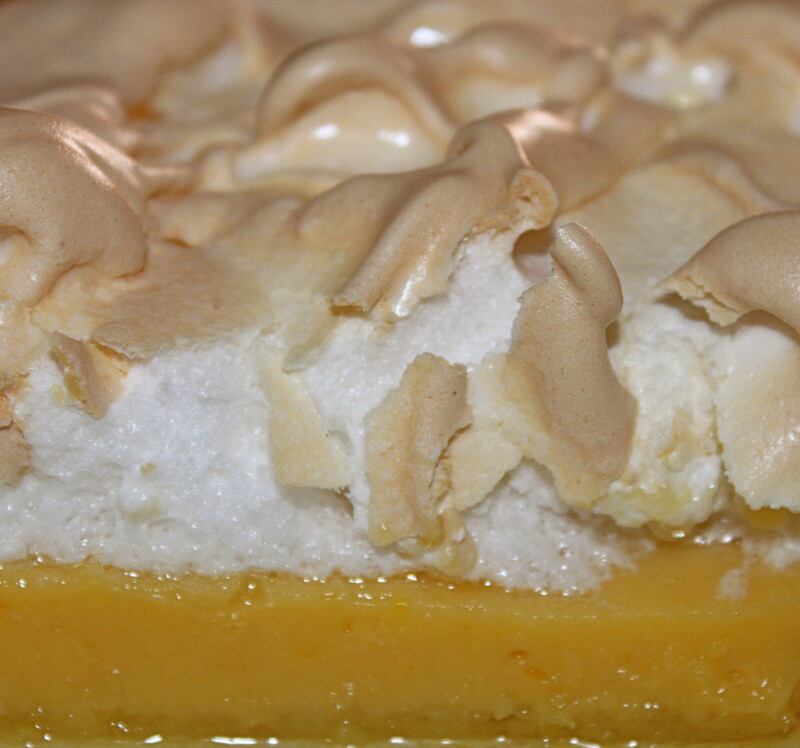 Hopefully I will be doing some recipe hubs when I start making "stuff" with them. Thank you for you comment, I always enjoy hearing from you! Have a wonderful day! Hi Kathy. Canning is really easier than people think. I was "afraid" of it too for a while. The vegetables taste better to me canned than frozen. Give it a try, I think you will be happy to did. Thank you for your comment, it is always appreciated! Have a wonderful day! We use to can when I was a kid. Now I generally freeze. Food for thought, maybe I should look into some canning. Especially tomatoes. There is so much to do with canned tomatoes..soup, spaghetti, and more! Very interesting artcle. Now I have done jam before and I have the big pot that you can boil the jars and then you take out to seal. Is that the same as using the pressure cooker? Or is it done differently depending on what you are canning? Well, now you have put me in the mood to make some jam. I should see what is in season. I don't have a garden because I kill plants easily but I bet I can find some good deals at the farmer's market! :) Great hub with a lot of useful information! I might have to try the pickled okra- we have a ton dehydrated from last year in the pantry, but fried gets old after awhile. Love canning andjarring. I have just recently taken up this new task in our household. YOur hub is very informative and helpful. Thanks for the tips!!! I love okra and blackeyed peas. Canning is not hard we use to do it all the time when our kids were small. Now we put a few things in the freezer but we don't grow a huge garden anymore. Enjoyed your hub. Voted, shared. Hi Sheila, I have never tried canning before, I freeze a lot of my vegetables, so this year I'll give it a go! Many thanks and voted up. Another nice gardening hub, sgbrown. Yes, you southern gals do love okra!